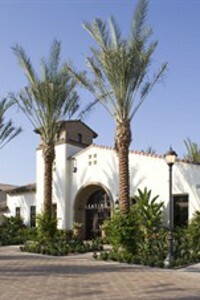 Maintenance staff is quick to address any issues that arise. Management is very responsive to any complaints filed. Amenities could use a slight upgrade. 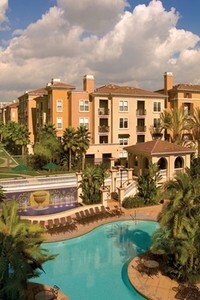 Newport North is your typical Irvine/Newport apartment complex: it’s probably overpriced but it will get the job done. It’s in a good location, it has pretty great parking options compared to other complexes, and they are currently renovating most of their units. I am now living in a renovated unit with in-unit washer and dryer which has made my experience much better. This apartment is also close to campus and allows me to bike to class. They will not give rent discounts when untilities mess up. Average, clean apartment that is close to campus. I think it it very expensive for the size of the apartment and that we have to pay expensive utilities on top of expensive rent, especially for a medical student. The neighborhood is nice and quiet, but there are no nearby study lounges or conference centers, where we can study. 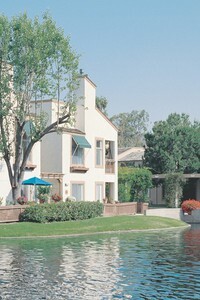 Great experience here at Turtle Ridge apartments, decently affordable by sharing with partner, overall quiet area. Amenities such as pool and gym used to be great selling points but currently under construction. They provide alternative options to access pool+gym but all are less convenient than walking across the street. Overall, I would recommend. A little expensive, but really nice facilities. Not comfortable walking distance to school but definitely bikeable. Lived in VS for approximately two years, happy with the place. 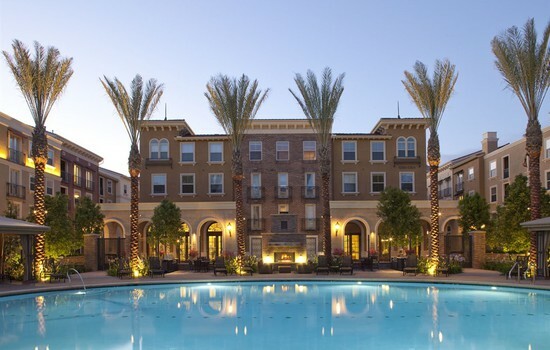 A little bit on the pricey side, but worth it compared to other communities if you cannot get student housing. Overall I really enjoy living here - it’s super close to campus and I’ve never had an issue with maintenance or pests or safety. There’s also a lot of parking available. However, they raised our rent quite significantly when we renewed our lease for the second year because they are renovating the complex, and we were unable to negotiate the price. I don’t know if this will be an issue in upcoming years, but it’s definitely worth asking about if you’re considering this complex. First, the pros: The location is awesome for getting to class, it takes about 5 minutes by car. The community amenities are also nice, they’re currently renovating all the apartments to include in-unit washer-dryers, updated appliances in the kitchen, hardwood (though honestly probably laminate) floors, and new bathroom fixtures. The pools and hot tubs are great for relaxing in your few free moments and the fitness center is currently being enlarged, which will be a welcome improvement. A relatively large proportion of incoming medical students also tend to settle here, so it’s easy to have impromptu movie nights and get togethers. The cons: the rooms are pretty small (at least in the three bedroom townhouse model- for instance, I couldn’t fit a desk, bookshelf, bed, and dresser in my bedroom, which is a pretty standard amount of furniture) and the rent doesn’t include any utilities, so on top of what is listed as base rent, you’re still responsible for water, electricity, internet, garbage. They also charge you a common areas service fee, presumably for the upkeep of the pools/fitness center/grounds, etc. They also will charge you a monthly fee and extra deposit for cats or dogs, so if you have pets, be aware you’ll be paying more. Safe,cozy, good for family and couple. Commute is not terrible, it takes about 30 minutes. I don’t recommend that single choose to live there because it is far away from campus. I have just been staying here for 3 months. It is a decent place to stay. Be prepared for pests such as ants, cockroaches and spiders though! It is recommended to understand the exact block you are getting the apartment in especially if using bus for daily commute to school. 3900 is closest to the bus stop(2 minutes walk) and 3601 is the farthest(~15 minutes walk). Housing services is prompt! Laundry room and mail services are fine too. Park Place leasing office needs improvement. The amenities and floor plans are nice, but the rent is high. Management can improve, as they lack alertness and responsiveness. Also, it is a home of crows, crows will cry every morning at 6am for half an hour to wake up the residents. No alarm clock needed. 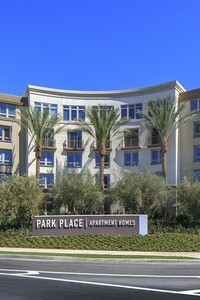 Park West is conveniently located, approximately 2 miles from UCI. You can bike, take Octa bus or Ant eater express to school. You may want to invest in a bus pass. The Anteater express for Parkwest isn't free unlike other lines. Parkwest is right next to a grocery store which caters to Asian and mideastern countries.